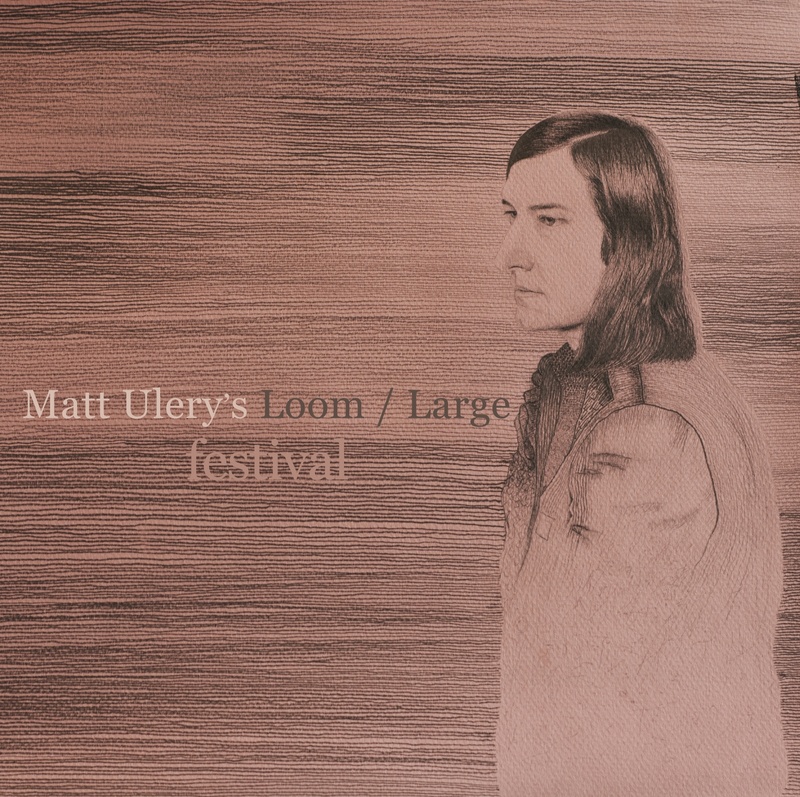 Matt Ulery reviewed by Grego Applegate Edwards! Matt Ulery is one of those Chicago jazz presences that I welcome with virtually everything I hear of his, going back to my Cadence days. I may miss a few, but he never fails to interest me on those things I do receive. His latest is a big band Loom/Large and the album is calledFestival (Woolgathering Records 0003). Or rather, I should say that the first half of the program is a 14 piece outfit complete with strings and the second half is by his quintet. An increasingly sure sense of “orchestration” is to be heard on the large band numbers, from the ravishing arrangement of Rowles’ “The Peacock” through to the Ulery original. Matt plays bass and tuba here in his developed, special way. The large band is especially well apportioned and there is an impressive handling of sections and good solo spots. Zach Brock is especially lucid on his violin solos. The quintet numbers (Ulery plus Russ Johnson on trumpet, Geof Bradfield on bass clarinet and clarinet, Rob Clearfield on piano and pump organ and Jon Deitemyer on drums) show his increasing use of the small group as a sort of mini-orchestra with significant arranged passages and an overall lyrical compositional bent which reminds us where Ulery has been but also how his fluid line sense continues to grow. Ulery gives us one of his very best here. More lyric than avant, you find yourself drawn to the endless charm of his inventive imagination.